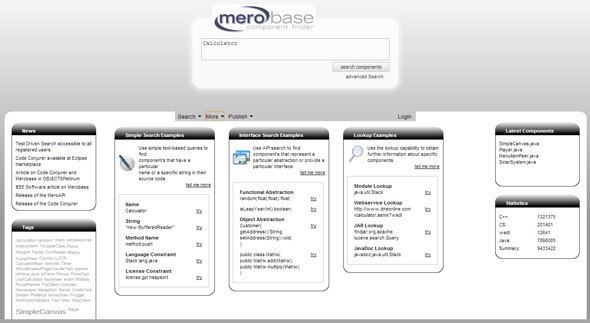 merobase is a code search platform for (Java) software components. 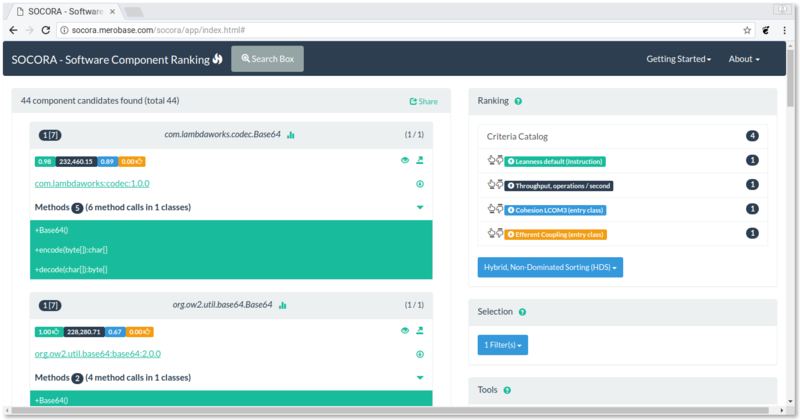 It allows developers to find and reuse software components from the Internet. See also our list of deprecated projects. © 2017 merobase authors · Powered by the Academic theme for Hugo.